Keeping some awesome third-party multiplatform next-gen video games that have been released up till now aside, Sony has been taking good care of the PlayStation 4 owners by releasing some very top quality triple A exclusive titles, and The Last of Us Remastered is one of those highly anticipated exclusives that are yet to come. With the game ready to be organized on the local shelves, the developer has now released some native 1080p screenshots taken from actual gameplay, and below is how one of those screenshots make The Last of Us PS4 look way better than the original PS3 version of the game. Developed by Naughty Dog, an American video game development studio that is known for bringing many of the all-time most cherished PlayStation exclusives to life, The last of Us Remastered is an upcoming PS4 exclusive that has been boosted according to the offerings of the latest console. Running at native 1080p resolution and 60 frames per second, The Last of Us PS4 will allow the users to to embark on a memorable journey of Joel and Ellie that will leave them speechless, and those who have already played the game on PS3 can enjoy it one more time with enhanced visuals and overall improved gameplay. Naughty Dog has been speaking very highly of The Last of Us PS4 every since it was officially revealed a few months ago. 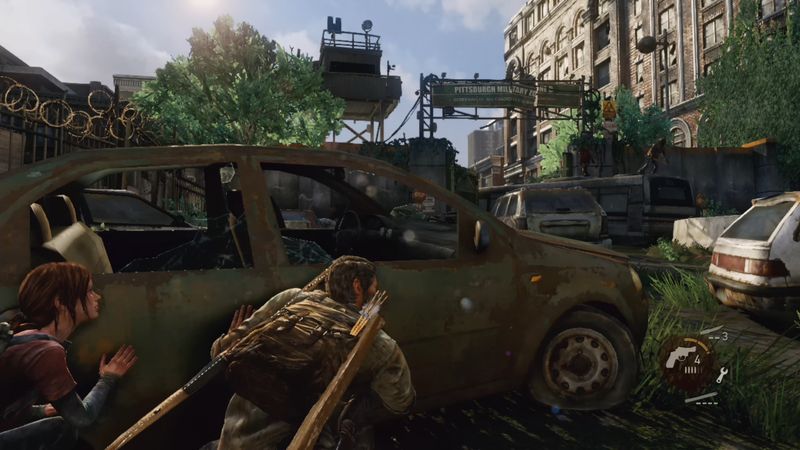 It is said that the visuals of the game are nothing like what you get to experience in the original The Last of Us PS3. Now that the game has gone gold and the developer has released some great native 1080p screenshots of the game, it is time to compare The Last of Us PS4 with the original PS3 version, and thanks to WorldsFactory for putting up the comparison that we have shared below. 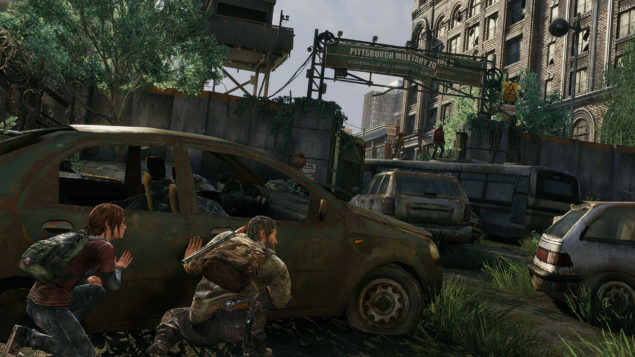 The Last of Us PS4 vs PS3 screenshot comparison includes two screenshots, one taken from the remastered batch, and the other from the very same gameplay scene on the PS3. The graphical improvements are obvious, but The Last of Us Remastered looks jaw-dropping and the differences truly show a generational gap. Everything from the grass to the shattered window of the car looks completely stunning in The Last of Us PS4. It is just like putting on your prescription glasses and watching the world without any blur. You can see this screenshot comparison below. 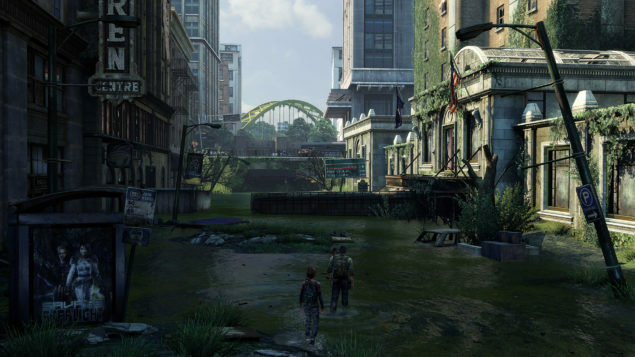 There really is no need but still, the first screenshot is from the original PS3 version of the game and the second is from The Last of Us PS4. Don’t forget to open the screenshots in new tab to get a more precise look at the startling differences in the clarity and sharpness.